The debate over the release of years worth of President Donald Trump’s tax returns is heating up. Now, the administration seems to be touting a new line of defense against granting Democrats in Congress access to his records. Their latest excuse? Democrats just aren’t “smart enough” to understand them. That’s the reasoning that was offered up by Trump’s Press Secretary Sarah Huckabee Sanders over the weekend. While speaking to host Chris Wallace on “Fox News Sunday,” Sanders suggested that Democrats lacked the intelligence to understand Trump’s filings from the past. For what it’s worth, Trump doesn’t do his own taxes either. An accounting firm, Mazars USA, handles them — and they’ve signaled they’re ready to hand them over, too. Earlier this month, that company agreed to comply with a request to turn over those documents if House Democrats submitted a “friendly subpoena” to do so, according to the previous reporting from HillReporter.com. 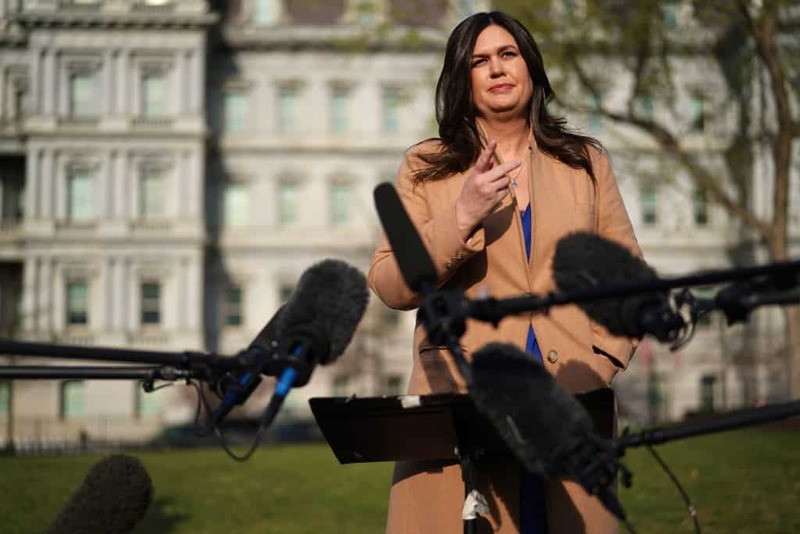 During her interview on Sunday, Sanders also stated that Trump wouldn’t release his taxes “as long as [they’re] under audit,” continuing a line that the president has said to avoid making his returns public since he ran for president. Rather than saying that Democrats aren’t smart enough to understand Trump’s tax returns, it’s possible that Sanders herself doesn’t understand tax policies and rules surrounding the release of those records.